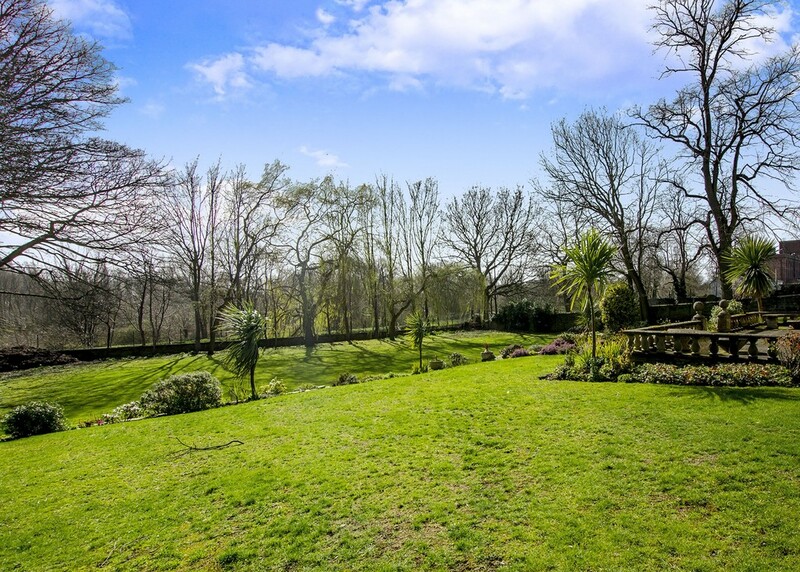 Located within extensive formal grounds, and enjoying a pleasant rural aspect over sweeping lawned gardens, this magnificent period home provides high quality family living, with the benefit of independent one bedroom annexe incorporated into the main dwelling. 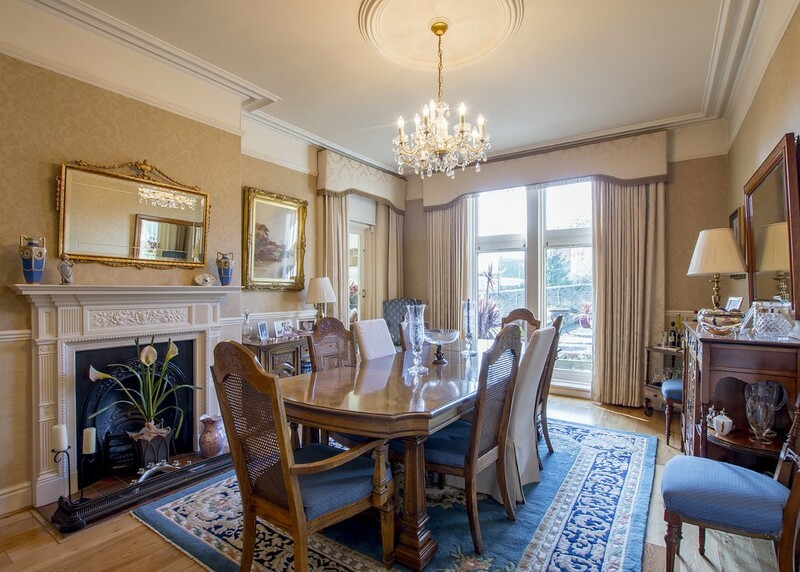 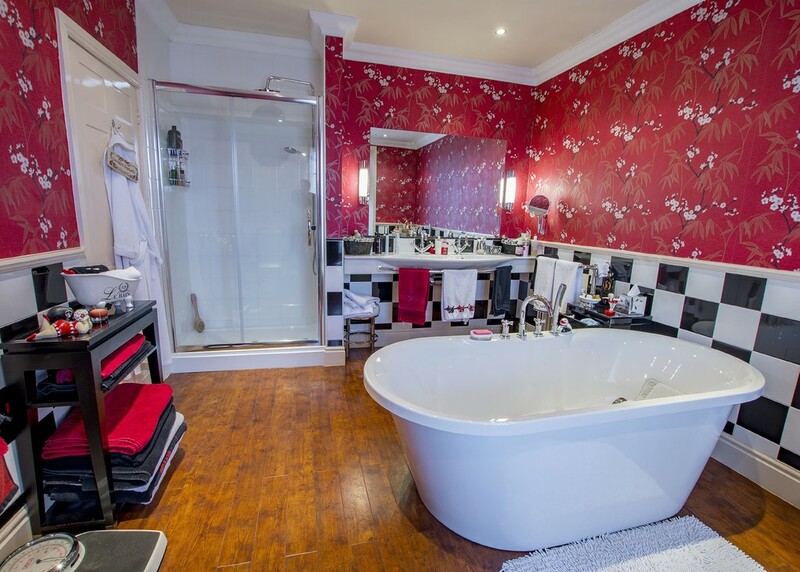 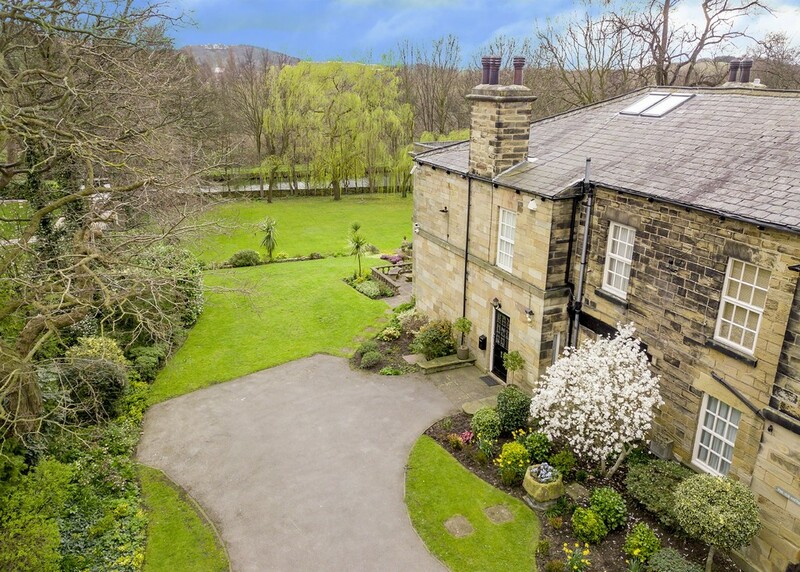 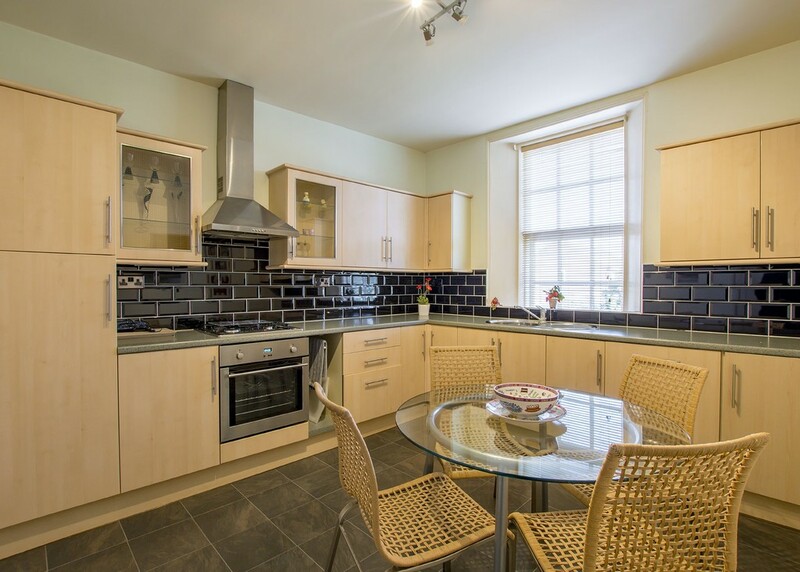 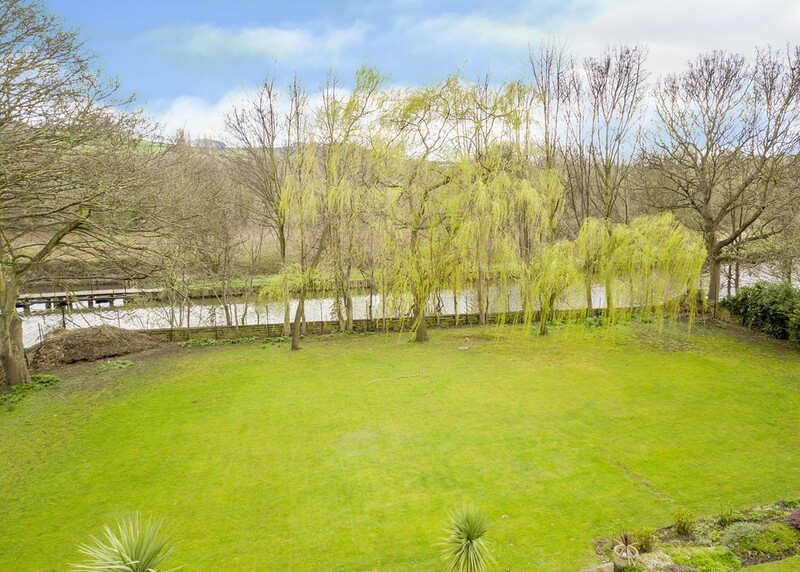 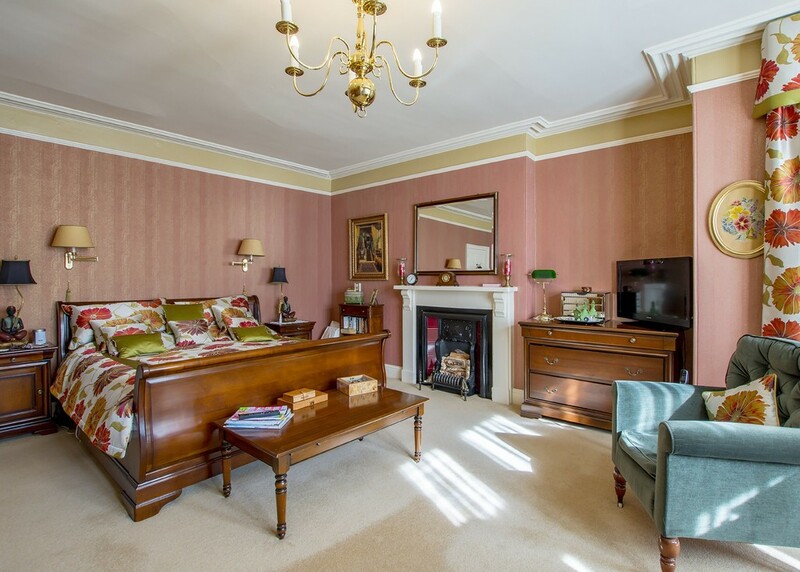 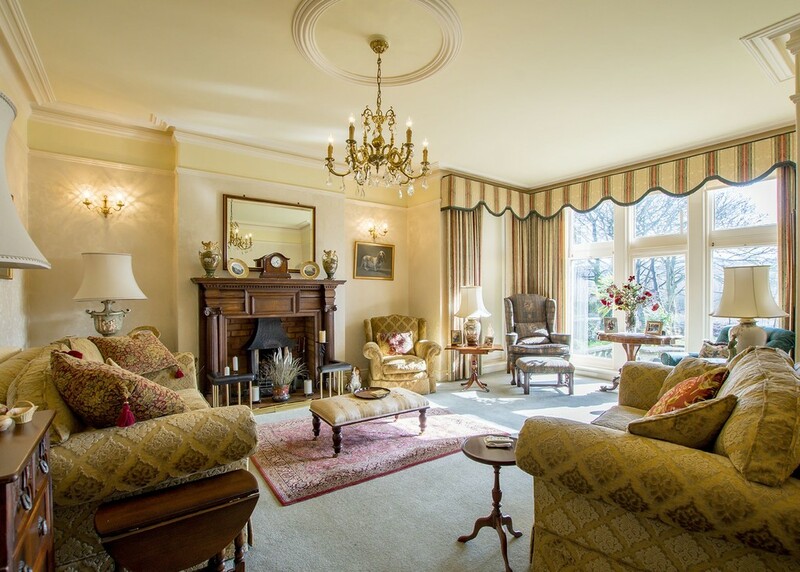 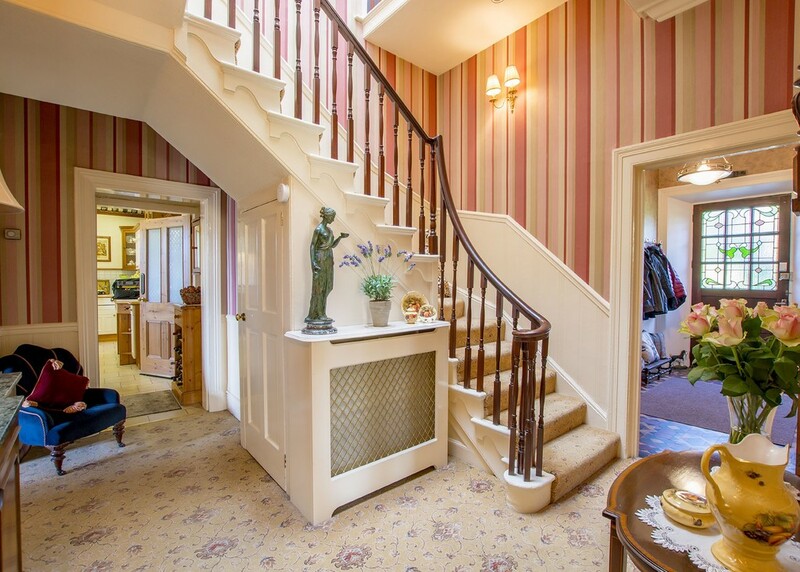 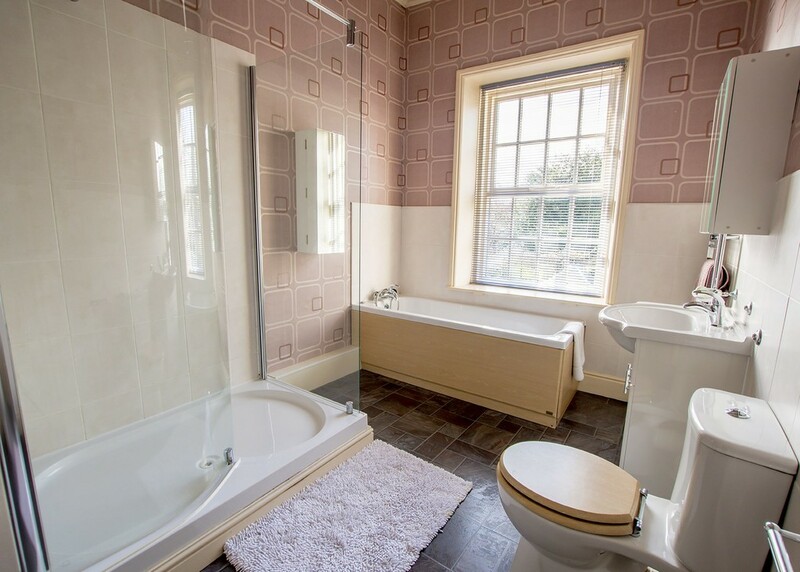 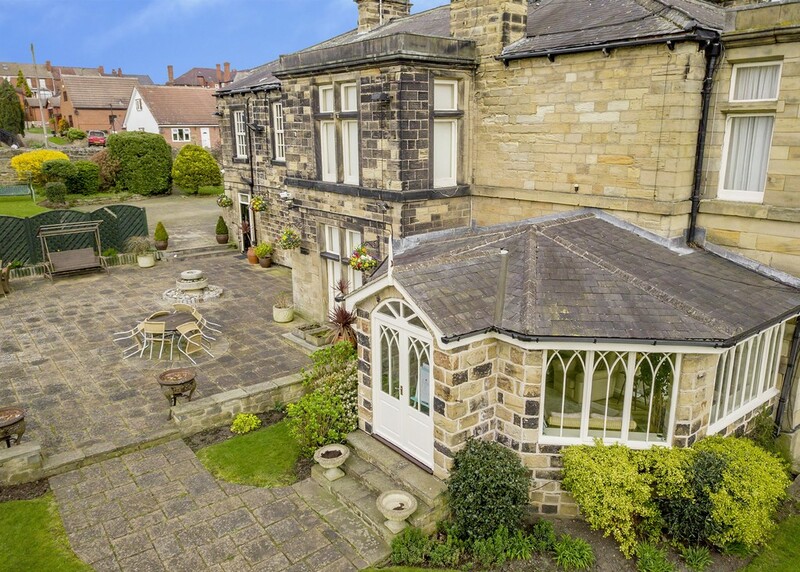 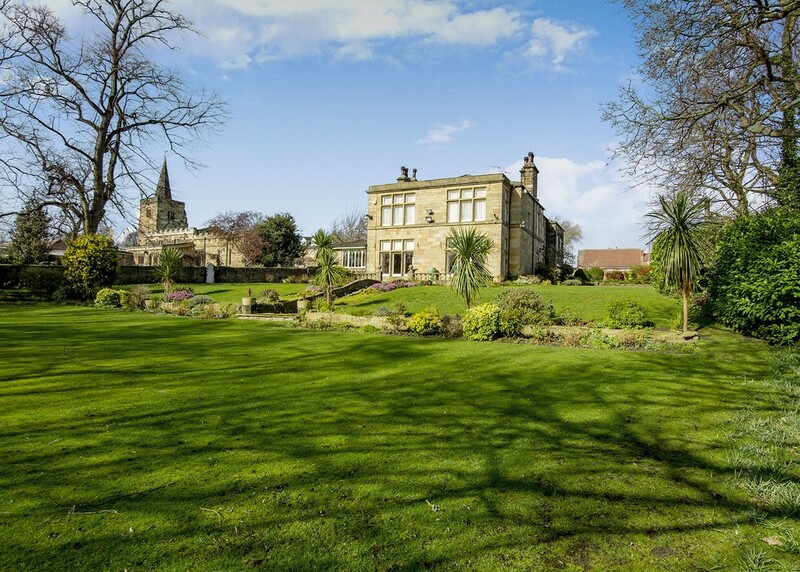 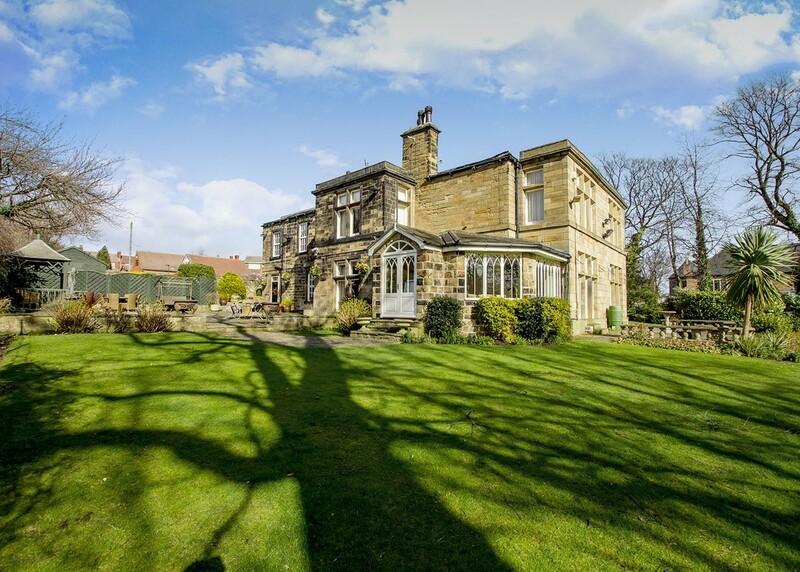 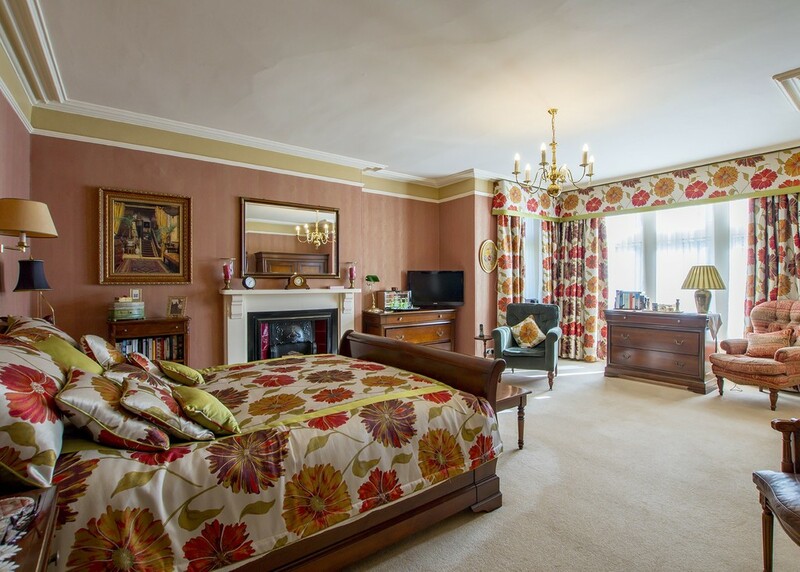 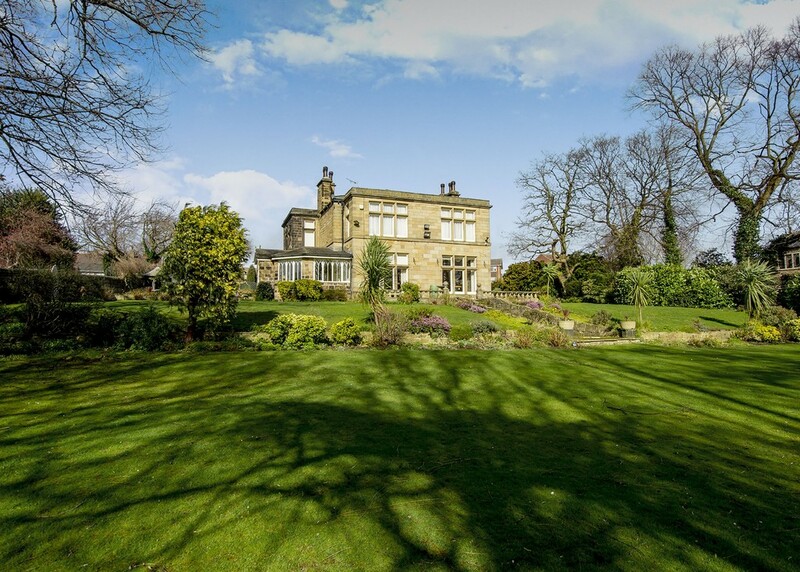 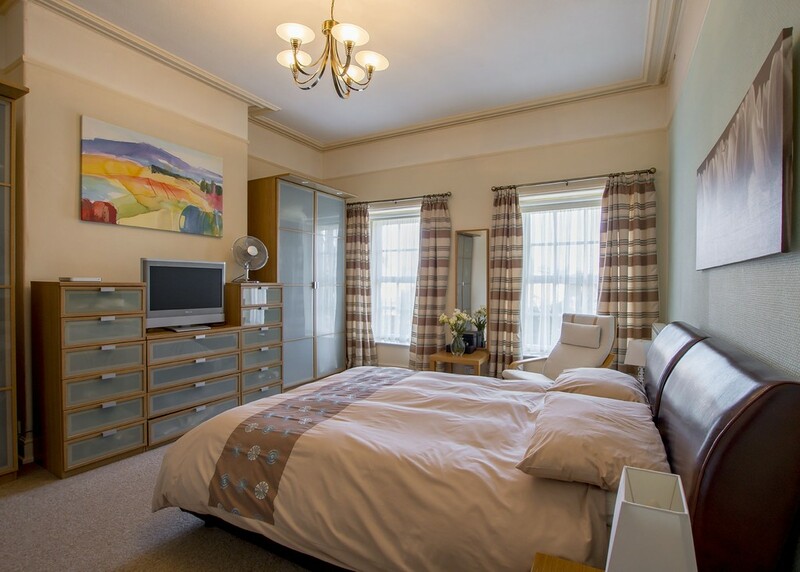 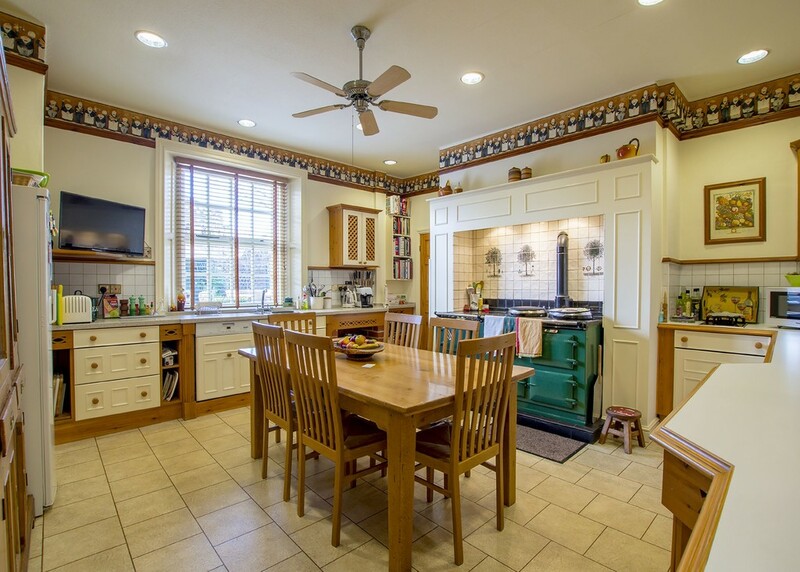 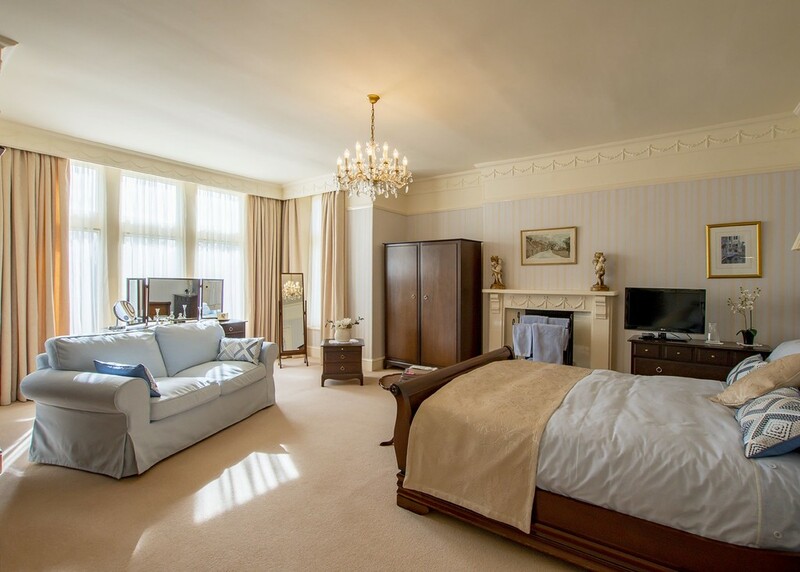 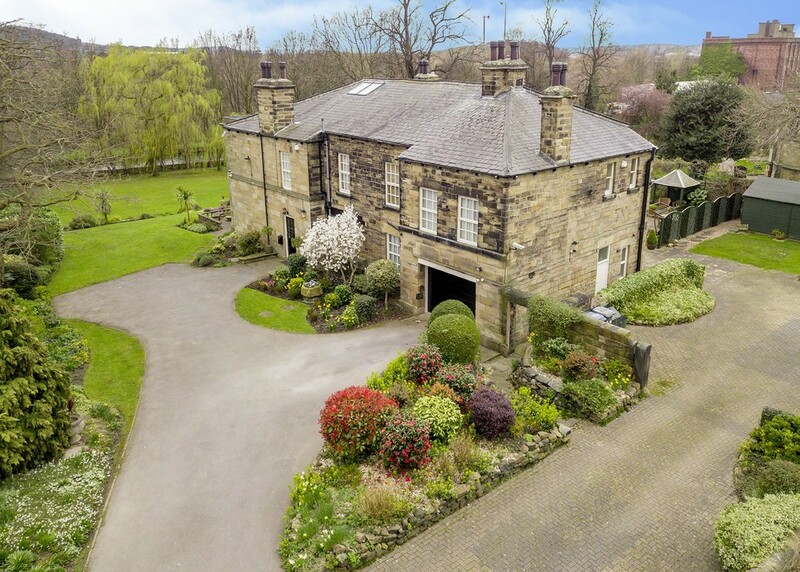 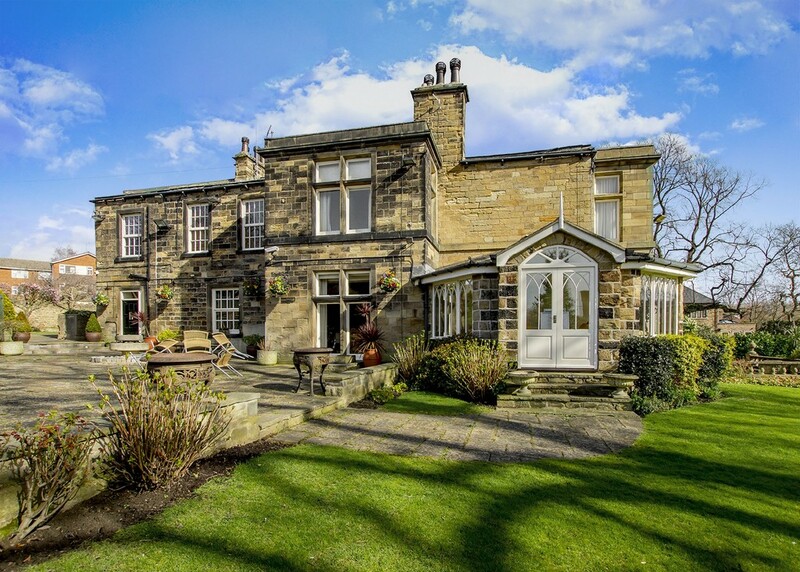 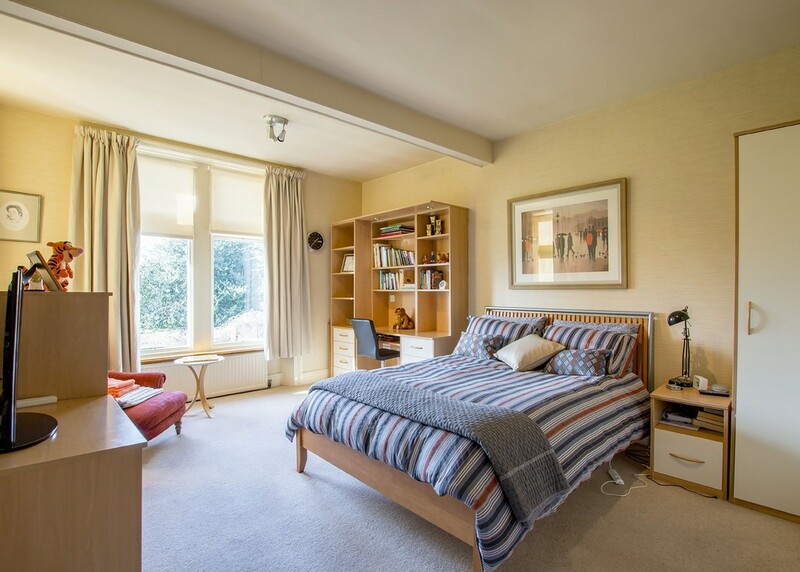 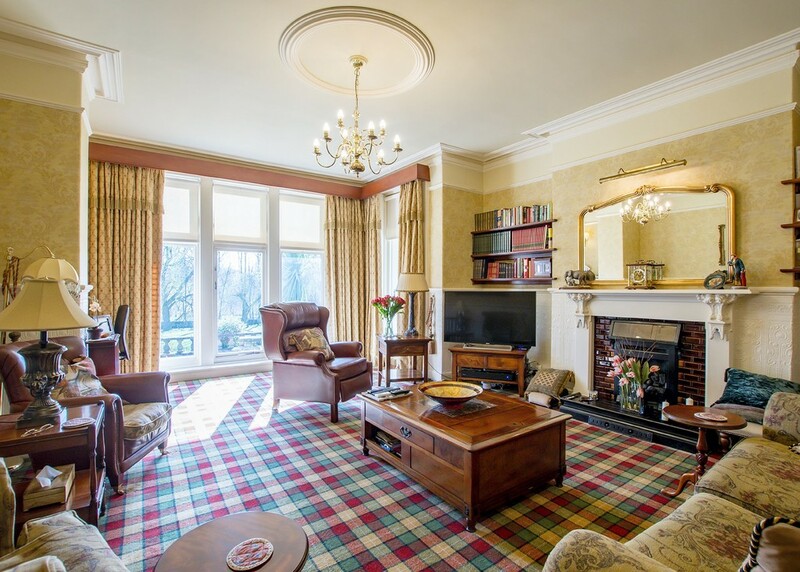 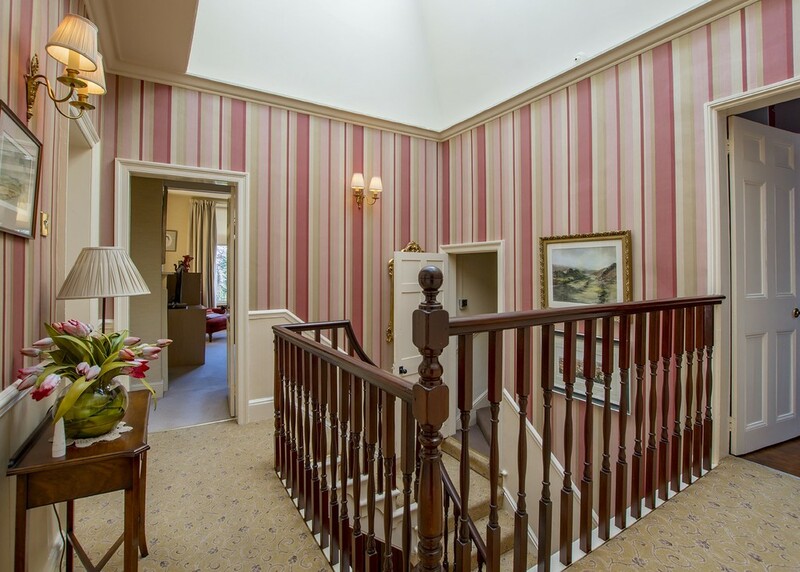 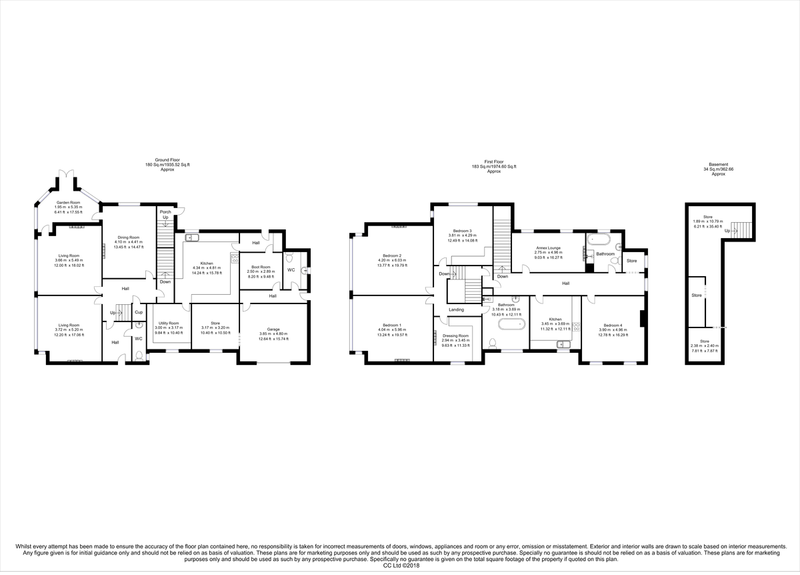 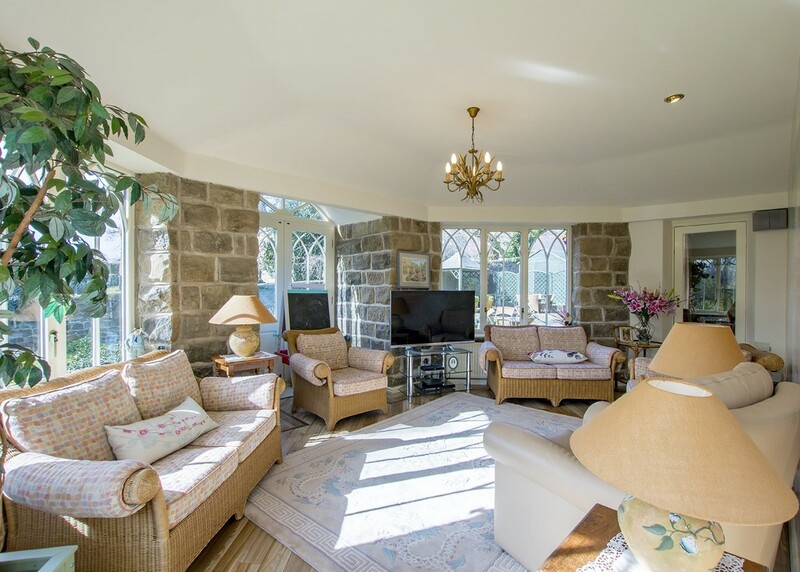 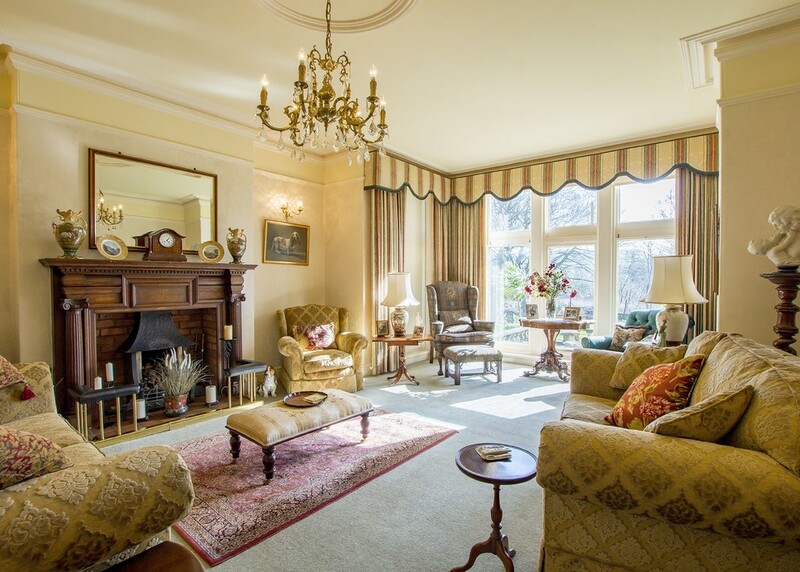 Key features of the property include 3 elegant reception rooms with attractive feature fireplaces, fitted dining kitchen, garden room, 3 generous bedrooms and dressing room. 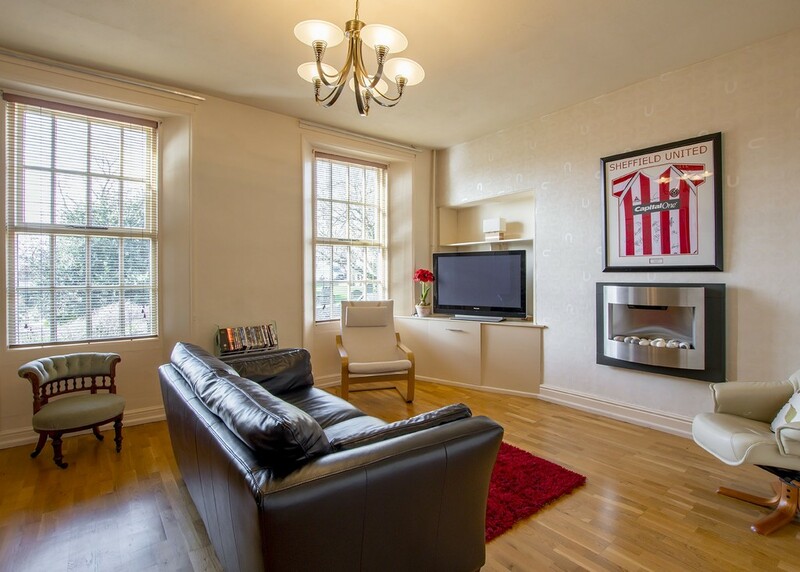 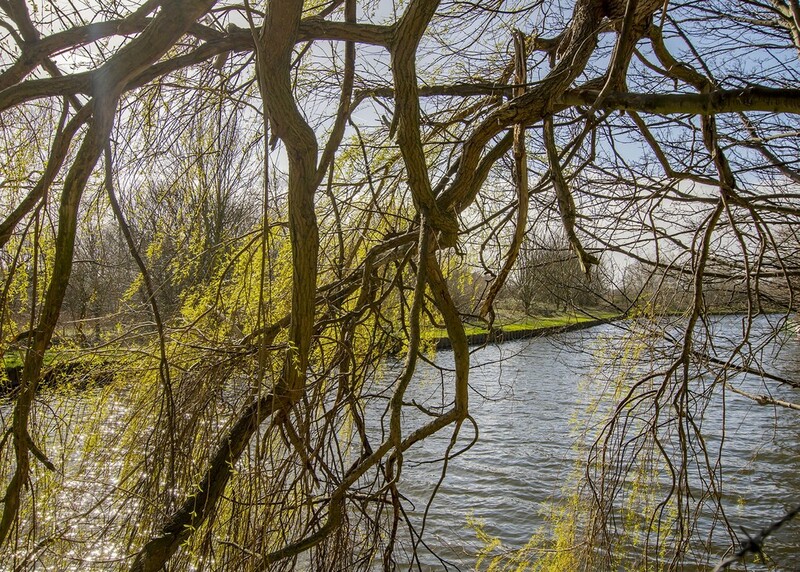 The annex has all you need to be ‘self sufficient’ with separate access. 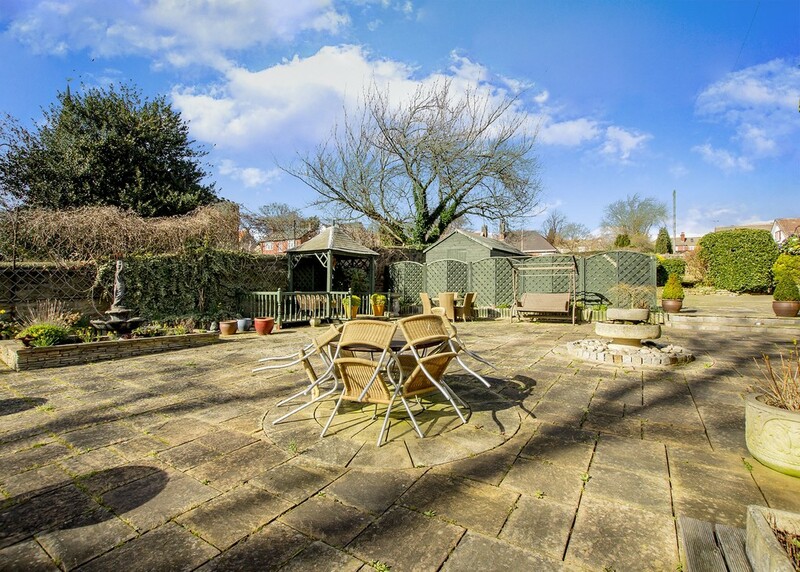 Outside are well presented gardens, extensive car parking, large double garage and stone patio enjoying views over the grounds. 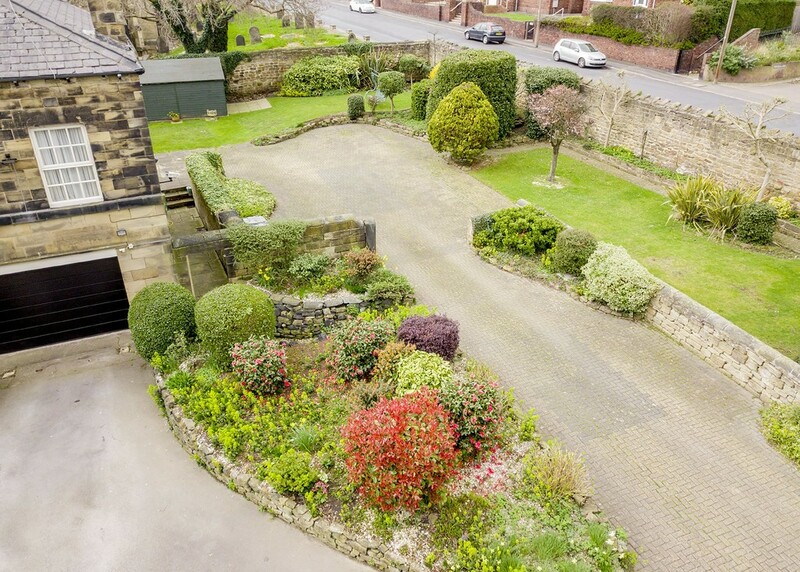 Useful outbuildings.